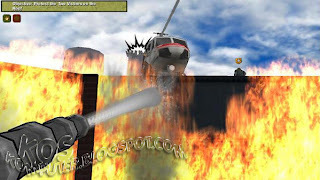 Real Heroes: Firefighter-KaOs (196MB Only) ~ . 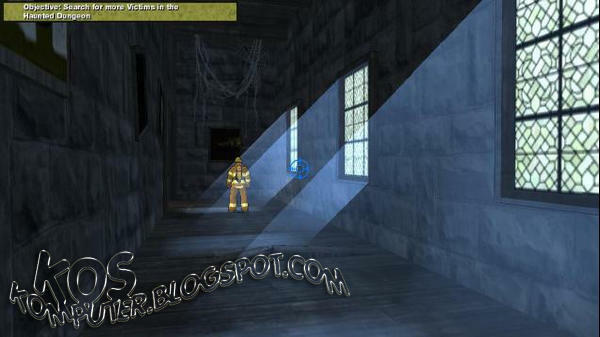 FREE Download PC Game Real Heroes: Firefighter - Enter the soot-stained boots of an everyday hero as a newly graduated Fire Academy cadet getting their start in a big city firehouse. 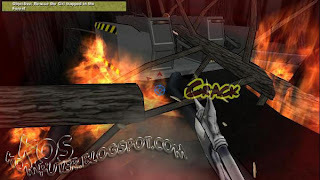 Experience raging infernos and explosive environments in this unique first person action game. 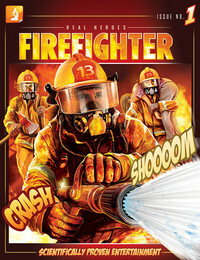 Use the firefighter's tools of the trade like the axe, hose and saw to rescue survivors and get the fires under control. Enjoy an adrenaline pumping cell-shaded non-violent shooter experience for PC. Become the hero already locked up inside you. Battle flames alongside your colleagues across 9 unique levels and locations and make it through a challenging 7 hour single player experience. Use proper fire-fighting equipment to rescue survivors and make it out alive: Hose, Axe, Pry � Bar (Halligan), Mechanical Separator, Extinguisher, Deck Gun (Monitor), and more. 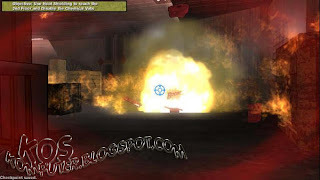 �Thinking Fire� technology delivers a cunning and dangerous enemy, unlike any you have seen before, as the flames appear to have a mind of their own. Multiple difficulty levels really turn up the heat. Dozens of collectibles and unlockables. 1. We Recommend Installing To A Short Path (Like The Install.exe Default) As Long Path Names Can Cause Missing Files On Certain Games During Rebuild. This Is Were You Can Find The Games exe. If Install/Rebuild Seems To Freeze Leave It Alone.